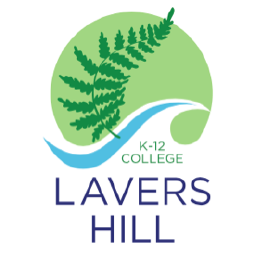 Middle Years students at Lavers Hill K-12 College have the opportunity to participate in the Compass Award Program. The Compass Award is about young people aged 10-14 choosing challenging activities which are interesting, exciting and heaps of fun. Once students have completed the Compass Award Program, at age 14, they can then go on to do their Bronze Duke Of Edinburgh. 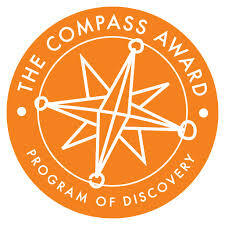 The Compass Award Program has four levels. In year five, students complete level one through to year eight where students work to achieve level four. A badge and certificate is awarded for each of the four levels. Students are required to keep a record book about their activities. To achieve any level, students must participate in a Physical Activity (such as sport or dance); learn or improve in a Skill/Hobby (e.g. Art, Music or Cooking); do some Volunteering to help someone either at school or in the community; as well as plan, prepare and undertake an Exploration (such as an excursion, a bushwalk or bike ride). Activities are chosen according to interests and needs. Work hard, get involved and have fun! Find out more information at Awards Victoria.